I love Christmas programs.This is my recounting of one of my favorites. Wally was nine years old and in second grade, but he should have been in fourth. Wally tried hard, but he had a learning disability. Christmas season came, and Wally was delighted to discover he was chosen for the part of the innkeeper in the Christmas pageant. The director reasoned Wally only had one line. How hard could that be? A burst of laughter came from the audience, then silence, and then tears flowed freely as the reality of Wally’s statement settled in. Wally had made room for Jesus. 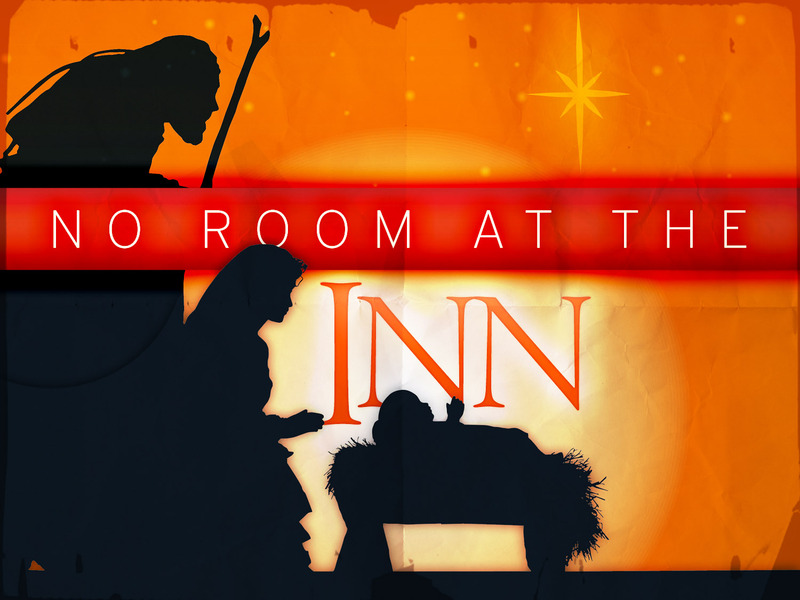 Two thousand years ago there was no room for the Christ-child in the inn. This Christmas season will there be room for Jesus Christ in your heart? 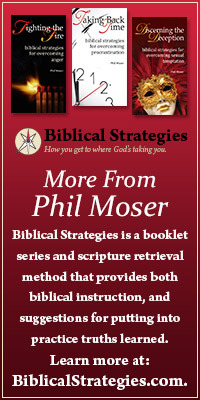 The Scriptures tell us that Jesus enters a person’s life by invitation only. You invite Him by believing that He came to save you from your sins (Romans 10:9-12). This year why not make the decision to trust and follow Jesus Christ? As you make room for Him, you’ll discover, as did Wally, life will never be the same again. that was a cute story. I’ve never heard it before. What a tender heart in a child.